More and more homeowners are looking into various ways that they can use to add value to their homes. One of the most popular ways is to add or build a conservatory or extension to help create an additional bedroom or living area. However, with additional space comes the need to provide more energy in the form of heating, lighting and general electricity. 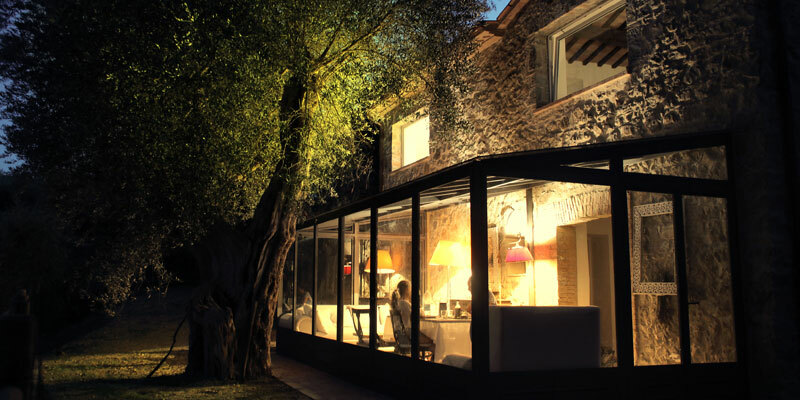 Some conservatories have been known to get a little cold in the winter months and too hot in the summer. This weeks article covers how you can keep a newly built conservatory warm when it starts to get cold and make sure that you’re not wasting too much money on expensive energy bills. Now the most obvious way to provide heat to a new room or conservatory is through central heating. However, a central heating system isn’t cheap and if there isn’t anything wrong with your existing system, why would you want to purchase a new one? Fortunately, you won’t need to get a new boiler installation in Milton Keynes to upgrade your system. Realistically, the current system is already good enough for the extra space, but you will need to arrange the installation of new double convector radiators. These double panel heaters can export more heat and help maintain a comfortable temperature for most rooms including conservatories, bedrooms, living spaces and more. If you cant afford to upgrade your central heating and install new radiators, you might want to consider buying a couple of portable radiators as a short term solution. Fan powered portable radiators can emit a lot of heat over a short period so should only be used sparingly and not for long periods of time as they can burn out and become a fire hazard. You can pick up fan powered portable heaters from any good DIY or hardware store from approximately £10 per heater. One of the main culprits of cold air in any home is the draft that is generated behind doors and in passageways. This is typically found in older properties when the wood from doorframes swells and contracts over time. The quickest and easiest way prevent drafts is to use a series of draft excluders. These small cushions are placed at the base of the doors to prevent the drafts from passing underneath and into the adjacent rooms. Draft excluders can be purchased from most home stores from as little as £9.99. If your budget allows, you should include insulation during the building phase of the extension or conservatory as standard. Failing to include insulation will inevitably result in higher heating bills and may cause the room to depreciate faster over time. Insulation is a material that is installed behind plasterboard or panelling to help contain heat in a room. 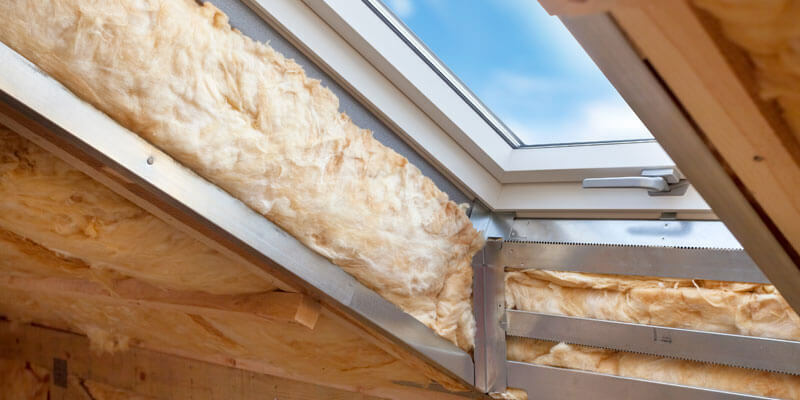 Insulation sheets are predominantly used during home extensions and loft conversions. It can be tempting to keep costs down when building an extra room, however, without the bare minimum, the room will depreciate and problems will arise. Single pane windows will naturally be cheaper but can cause drafts and a build up in condensation. Over time the condensation will lead to damp, which can cause the frames to rot, requiring a premature replacement. Double glazing on the other hand not only contains the temperature but also will act as a shield to prevent condensation and damp from collecting.